This fascinating series produces covers when any Royal New issue has a link with a named Locomotive. 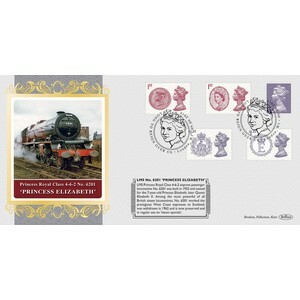 The cover will feature the full set of stamps alongside an image of the locomotive. Another one for all you rail enthusiasts.